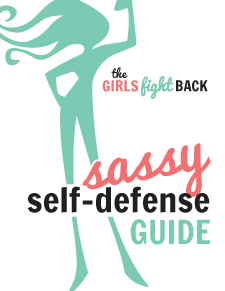 Get your FREE sassy self-defense guide: JUMP ON IT! 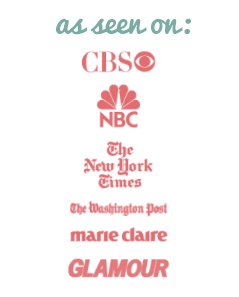 © 2019 Girls Fight Back. All Rights Reserved.